MIKE ALLRED Picks His Favorite WILL EISNER Splash Page! 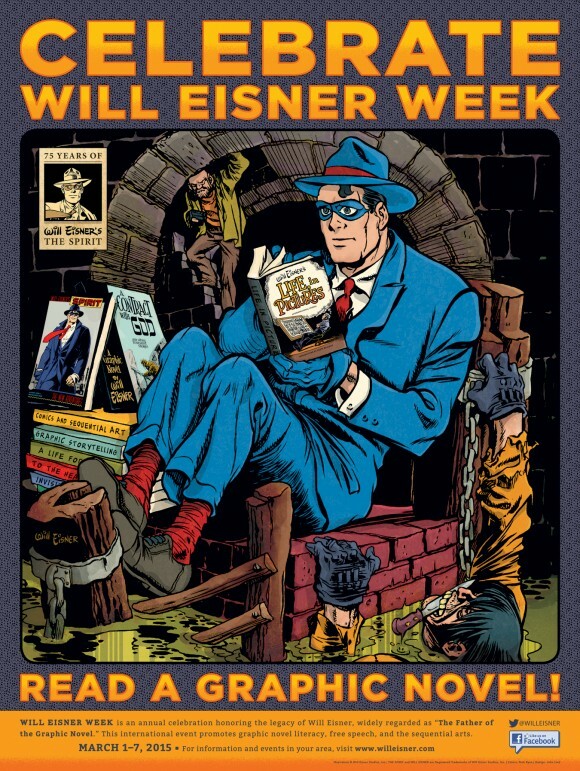 Home » COMICS HISTORY » MIKE ALLRED Picks His Favorite WILL EISNER Splash Page! 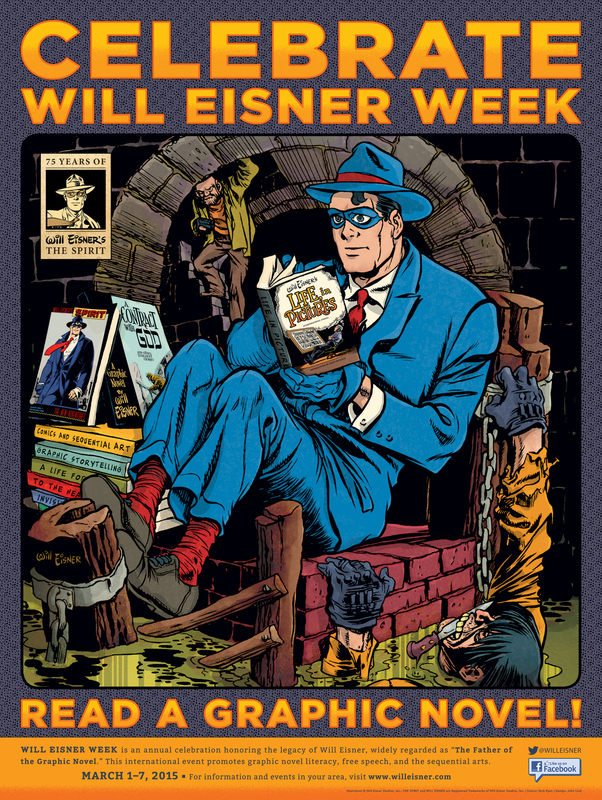 WILL EISNER WEEK EXCLUSIVE! All week here at 13th Dimension, top artists are picking their favorite Eisner splashes. Today: MIKE ALLRED! Last year, the Spirit‘s last cartoonist — Darwyn Cooke — picked Eight Eisner Stories Every Fan Should Read for us here at 13th Dimension. This year, we decided to spread the wealth and asked some of the industry’s foremost artists — including the likes of Allred and Kevin Nowlan, to pick their favorite Eisner splash pages. “My all time favorite Will Eisner splash was Page 3 from The School for Girls, published January 19, 1947 (my future birthday!). 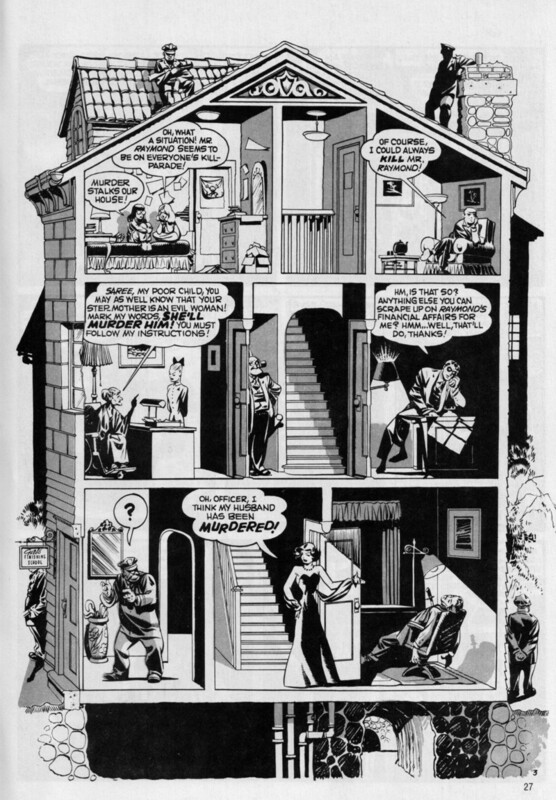 The entire page was looking at a house, opened to the viewer like a dollhouse, where every room worked as a panel. Brilliant!